4 days left!! The Adafruit 6 second electronics film festival! #adafruit6secs « Adafruit Industries – Makers, hackers, artists, designers and engineers! 4 days left! 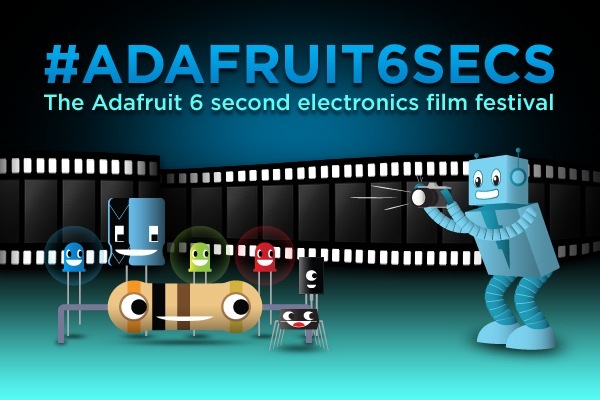 Call For Entries: Announcing The Adafruit 6 second electronics film festival! 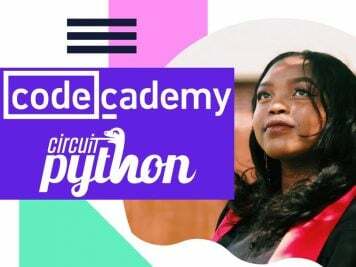 Share your cool project in 6 seconds of video and win up to $600 at the Adafruit store, with six runners up winning $60 store credit each.In a 6 second video, we want you to share the best project you’ve made. Be sure not to use any copyrighted music, video, etc. This should be all your project, all by you. The Adafruit team will be looking on Twitter, G+/youtube and beyond for Vines, 6 second videos and more tagged with #adafruit6secs. The deadline is 6pm ET, 5/6/13. The Adafruit team of judges will pick their favorites and announce the winner on May, 12th at 6pm ET. tl;dr – Post a 6 second video of your electronic project(s) using Vine on Twitter and tag it #adafruit6secs ! Keep reading for all the details! 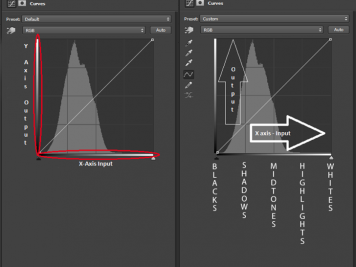 STEP ONE: MAKE A 6 SECOND VIDEO, PLEASE USE VINE! The easiest way to make a 6 second video for The Adafruit 6 second electronics film festival is to use Vine. If you don’t have an iOS device, no big deal – most everything can take 6 second videos and upload. With Vine and looping a 6 second video you can make cool videos that repeat what you’ve made that’s blinking, moving or making noise – get creative, and enter as often as you’d like. Make sure you do not use any copyrighted music, video, etc. This should be your cool project you are sharing, in 6 seconds. The most important thing is to tag the video with #adafruit6secs . We’ll be mostly using Twitter to find most of these, you can also send a link to your video via the contact form (do not email us video files!). STEP THREE: POST TO TWITTER, G+, YOUTUBE, ETC. Post your tagged 6 second video from Vine or on Youtube, Google+, Flickr, Twitter (Vine can post to Twitter) just make sure it’s easily searchable on those services by tagging it with #adafruit6secs . STEP FOUR: THERE IS NO STEP 4! 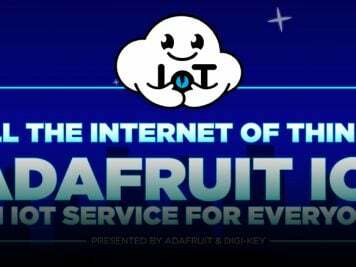 The team of Adafruit judges will pick our favorites. Grand prize is a $600 gift certificate in the Adafruit store and six runners-up will receive $60 in store credit each. THE DEADLINE IS 6:00 PM ON MONDAY 5/6/13! Make sure to tag & upload by 6pm ET, Monday, May 6th, 2013, that’s the deadline. WINNERS ANNOUNCED LIVE ON ASK AN ENGINEER: 5/12/13!